A decade ago the sports tourer landscape looked very different. 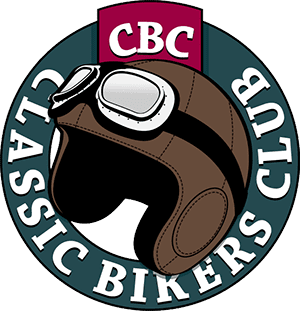 It was a market populated by VFRs, Ducati ST2s, and Suzuki GSX750Fs, motorcycles that had a performance edge that could cover miles in comfort two-up, with luggage. 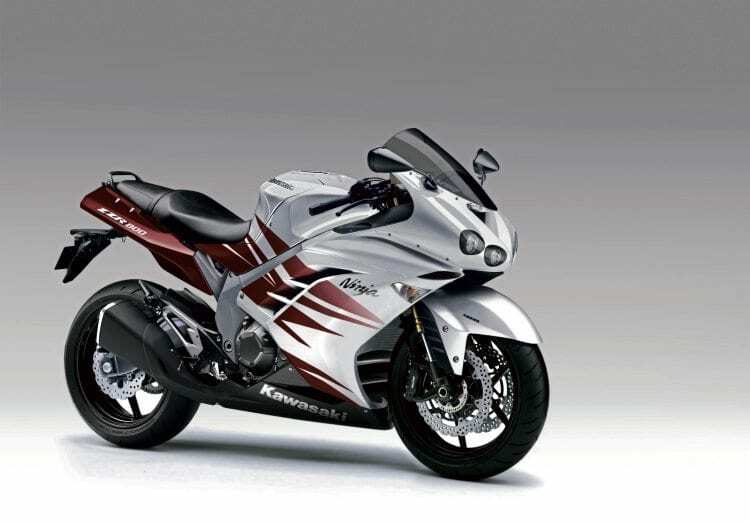 The ZZ-R600 was an evolution of the GPX and GPZ600 before it and was originally launched as a sports bike, though it wasn’t long before it was nudged aside by its younger sibling ZX-6R in 1995. 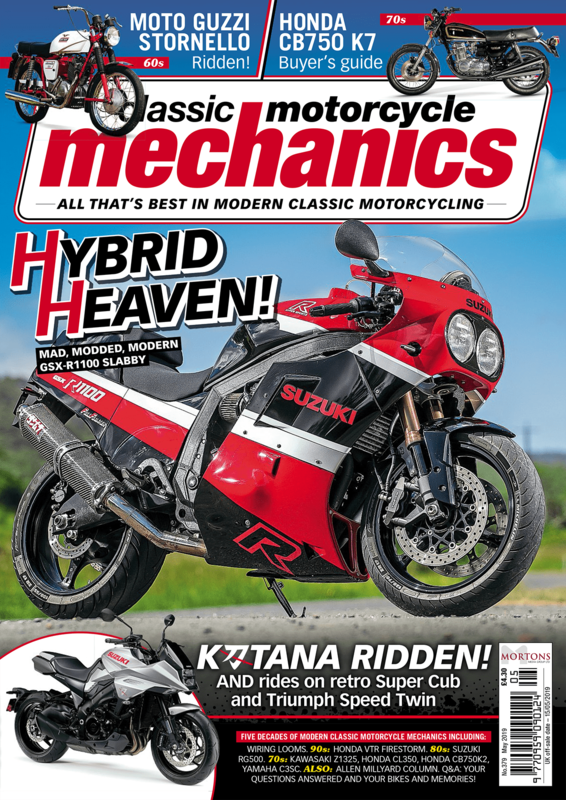 With production of the ZZ-R600 ending in 2007 and Kawasaki’s latest Z800 and ZZ-R1400 proving popular we thought it was the perfect opportunity to bring it back. How many of you cut your teeth on a ZZ-R600? Unlike the heavy steel tubular backbone frame of the Z800, we’ll take the lighter and stronger aluminium twin-spar from the ZX-6R, together with its suspension and wheels, thanks. The Showa Big Piston forks are proven to work well and the twin Nissin radial calipers with 310mm discs will be more than enough to stop our fully-laden ZZ-R. The banana-styled swingarm is based on the Versys’ version but braced to handle the extra power. Adjusting the rear shock for two-up use will be quick and easy via a dial located in the subframe access. The subframe is strengthened for luggage and pillion. Traction control, engine mapping and ABS are standard fitment. Inspiration for our ZZ-R’s styling comes from many areas in the Kawasaki catalogue, both past and present. 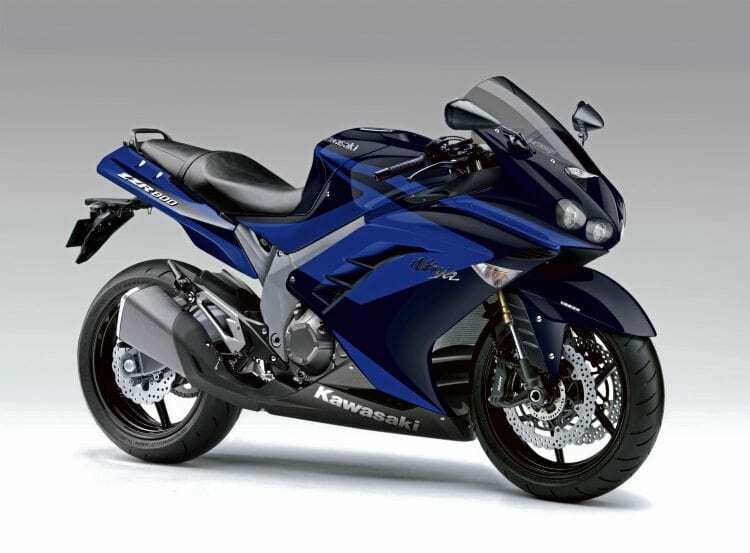 We’ve used influence from the ZZ-R1400, Ninja 300, ZZ¬R1100, ZX100SX, ZX-10R and even the GPz900R to create our vision. Lightweight and powerful projector headlamps help illuminate the motorway for those late-night sprints to the border and unlike the peanut-sized fuel tank in the Z800 our 21 litre-capacity ensures you make it before dawn. Are you ready? Climb on board and hold tight, the horizon awaits! The Z800-based motor is the perfect base for our ZZ-R engine: an 806cc, inline four-cylinder making a healthy 111bhp and 61lb-ft of torque, with a generous midrange is ideal for real-world use. We think we could squeeze a little more out of the engine using technology from the ZX-6R to increase power and reduce weight. A bigger airbox, ram-air, larger 36mm throttle bodies, titanium and aluminium construction over steel — well have it all and we think 130bhp would be within easy reach.